0.34 fl. oz. 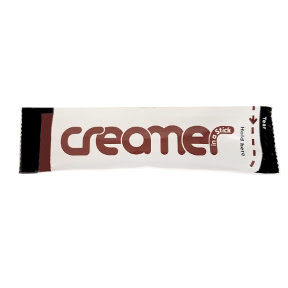 Creamer in a single serving packet. UHT (Ultra-high temperature processing) 10% Dairy Fat Creamer. A convenient travel size for on the go. No refrigeration needed.